Aaron Ovi Anik. Cute Boy. 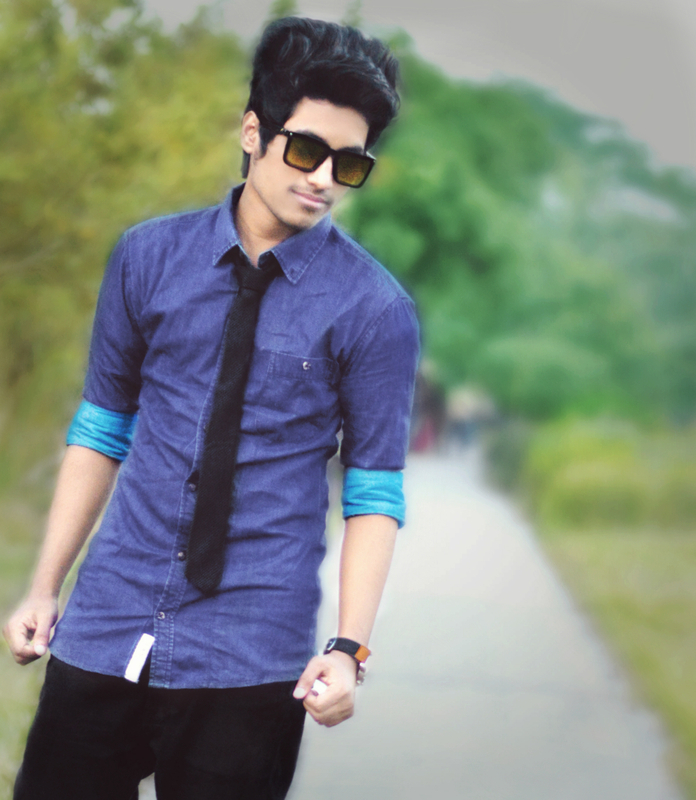 HD Wallpaper and background images in the Emo Boys club tagged: photo stylish boy's facebook stylish picture facebook stylish dp men's style new hair style short hair style emo boys bangladesh stylish boy bd boys bangladesh emo boy formal dress style bhola barisal. This Emo Boys photo contains sunglasses, dark glasses, and shades. There might also be business suit, outerwear, overclothes, well dressed person, suit, pants suit, and pantsuit.